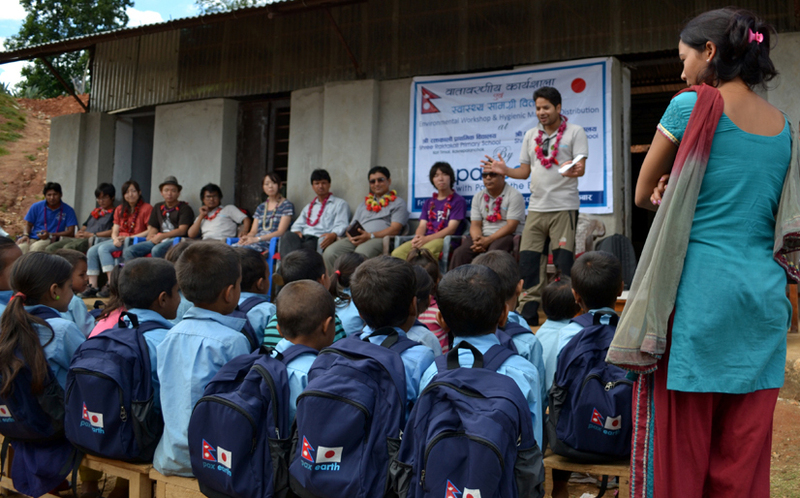 Pax Earth Nepal organized two environmental workshops: one each in Shree Raktakali Primary School (SRPS) and Shree Kalika Primary School (SKPS), Kanpur VDC, Kavrepalanchok, Nepal on Friday, September 9, 2011. Along with the environmental workshops, PEN also distributed hygienic materials to 131 students and 10 teachers of these two schools. The workshops and hygienic materials distribution were aimed at improving personal hygiene as well as instilling environmental friendly habit in students. This time, PEN team was accompanied by 7 Pax IV Hyper members who actively helped in organizing workshops as well as distributing hygienic materials. On September 9 at 07:15 morning, members of PEN and Pax IV Hyper gathered at PEN Secretariat, Umakunda, Pashupati, Kathmandu. After having some cups of teas and cookies, a joint Pax team of 15-members led by President Sujan Koirala left for Kavrepalanchok at 8:00am. Other members of the Pax team consisted of Bal Gopal Shrestha, Nilambar Badal, Binod Pd. Mainali, Harihar Sapkota, Laxman Bd. Pahari, Dipendra Dangol and Prem Shah from PEN and Keisuke Uchida, Toshiki Tamagawa, Miho Kaneda, Yuma Wakahara, Masaki Nagashima, Megumi Hayashi and Nastuo Mishina from Pax IV Hyper actively involved in this program. 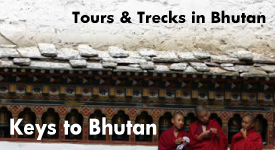 The team arrived at Dhulikhel at 9:15am where they could have lunch. All team members enjoyed Nepali meal: Dal, Bhat, Tarkari and Achaar very much. 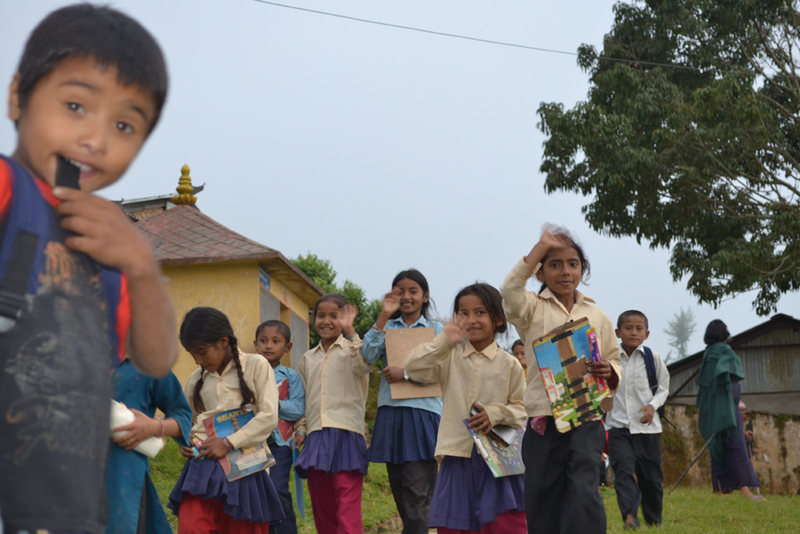 At 10:00am, the Pax team left for Kanpur where Shree Kalika Primary School (SKPS) is located. 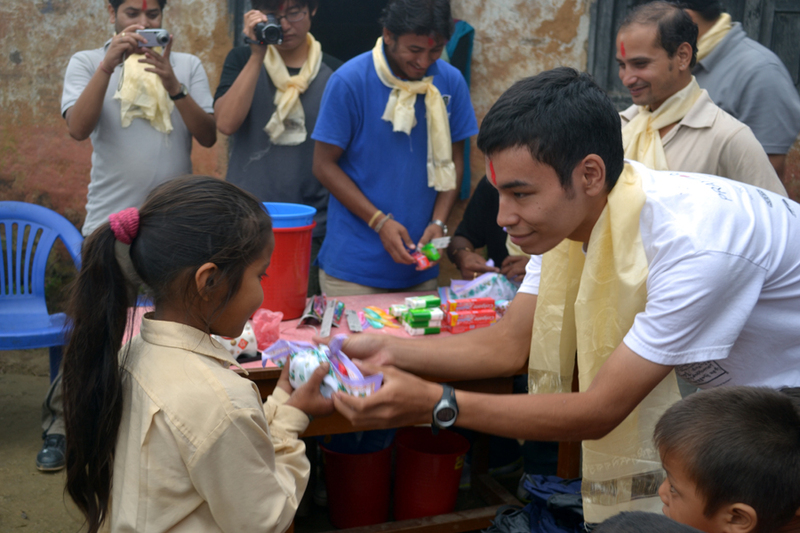 At 11:45am, the Pax team arrived at SKPS where each team member was warmly welcomed by Principal Ram Lal Shrestha, teachers: Fulmaya Lama and Pramisha Pariyar and later with a flower garland by the students. Amid a formal ceremony, the Pax team distributed hygienic materials such as toothpastes, toothbrushes, combs, soaps and handkerchiefs to 30 students. Similarly, the team distributed a school bag to every student. 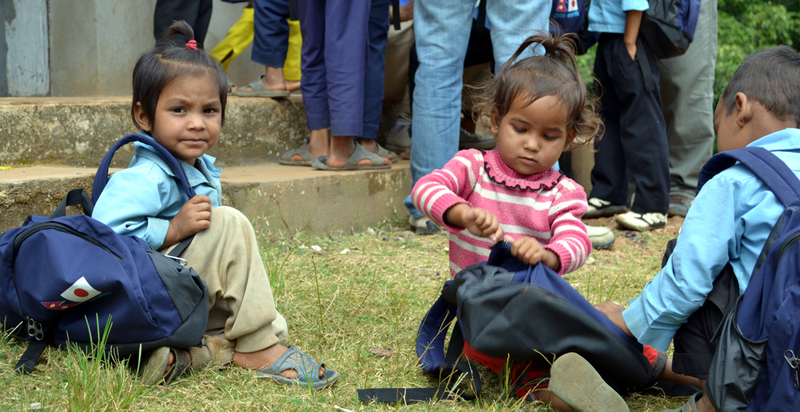 They were delighted to receive the carrying bags and hygienic materials. Most of the students used to carry their study materials and stationery in plastic slacks. The Pax team also distributed dustbins and dustpans to the school authority. The team further distributed hygienic materials to Principal and two teachers of the school. On behalf of school, teacher Pramisha Pariyar gave welcome speech while Principal Ram Lal gave vote of thanks. President Sujan, Honorary Member Nilambar, Treasurer Bal Gopal, Crew Leader of Pax IV Hyper Keisuke Uchida and Pax IV Hyper member Miho Kaneda also addressed on the occasion. After the distribution, the Pax team organized an environmental workshop mainly focused on garbage management in the leadership of Honorary Member Nilambar Badal. The workshop was initiated with an icebreaking activity involving the students. After the icebreaker, students were divided into four groups. 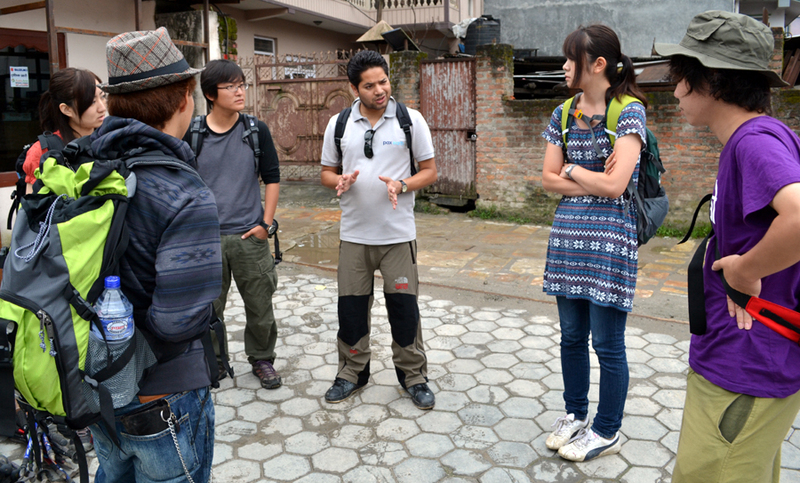 Each team was accompanied with a Nepali and a Japanese Pax member. Pax team, then, had an interaction with the students about the various issues of garbage management. Then, each group was asked to collect the garbage of different area of school premises and they involved heavily in collecting the garbage. Then, as per the instruction of Pax team, they were involved in separating the garbage into burnable and unburnable. 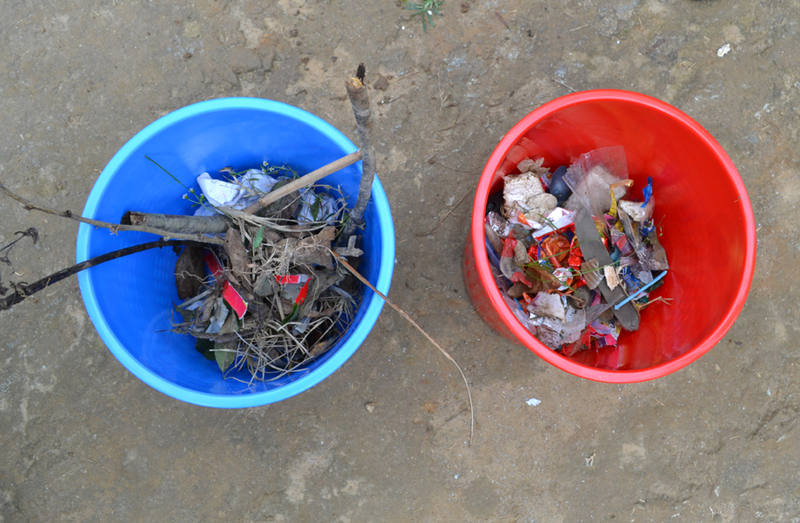 The students also learned how to manage the garbage. Further, with the initiation of Megumi Hayashi, the Pax team conducted a questionnaire survey on some students to check their level of awareness of garbage problems in the village. At the end, the Pax team had few group photos with the students and teachers. At 2:15pm, the team left for SRPS located at Kot Timal. Due to bad condition of the road, the Pax team could arrive at SRPS at 2:45pm. The Pax team was cordially welcomed by Principal Hira Kaji Tamang at the entrance of the school. 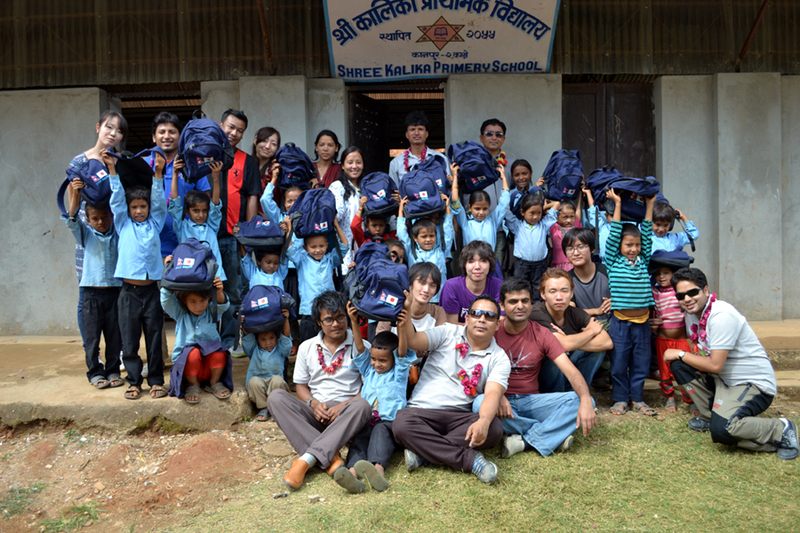 After informal conversation, teacher Hira Kaji Lama and others arranged the set for the distribution. Before the formal distribution ceremony, each Pax member was formally welcomed with red tika and a khadda by former ward chief Buddhiman Tamang and teacher Netra Prasad Koirala. Amid a formal program, the Pax team distributed hygienic materials: toothpastes, toothbrushes, combs, soaps and handkerchiefs to 101 students. 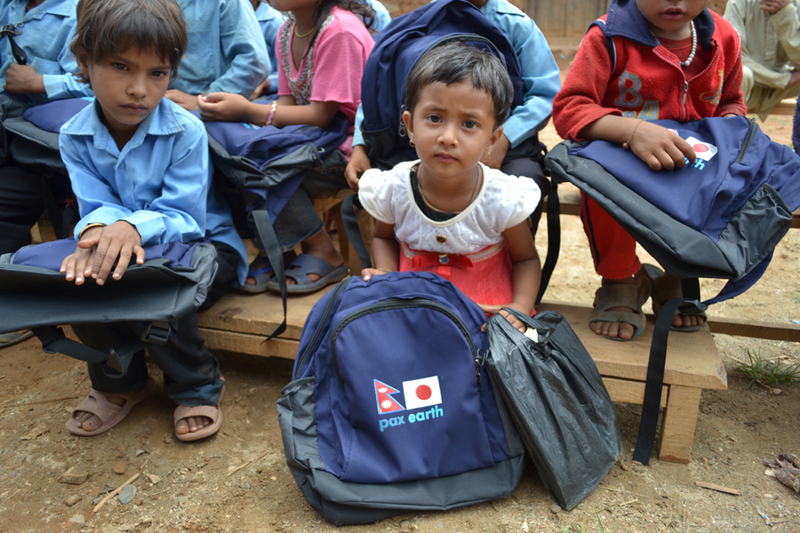 The 25 newly enrolled students also received a school bag each. The Pax team further handed few dustbins and dustpans to school authority. Further, 6 teachers and 1 staff received some hygienic materials from the Pax team. 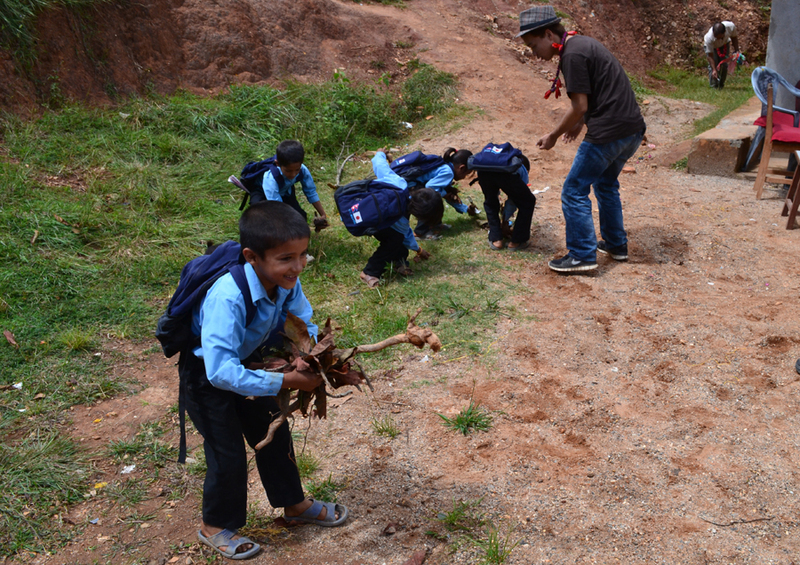 In addition, the Pax team could distribute nearly two and half dozen sticks to the old people of Kot Timal with an aim to facilitate them in walking in the hilly road. These sticks were provided by Fuji Hotel. Fuji Hotel had also provided nearly 2 dozens of water bottles and few raincoats for distribution in Kavrepalanchok. Since water bottles and raincoats were not sufficient for distribution, the Pax team handed these stuffs to the Principal of the school. The Pax team suggested the school authority to organize some competitions such as debate, quiz contest and sports and hand these stuffs as prize. Each and every Pax member got a chance to distribute the hygienic materials and sticks. Everybody was so enthusiastic and even delighted to involve in distribution. After the distribution, the Pax team involved all students in an environmental workshop. PEN Hon. Member Nilambar Badal once again took the in-charge of the workshop. He initiated the workshop with an icebreaking activity involving the students. During the icebreaking, Pax members and the students sang and danced together. Once these students were comfortable with the Pax team, they were asked to collect the garbage of school premises. They were joined by Pax members in collecting the garbage. Once they collected the garbage, the Pax team taught them how to separate garbage into burnable and unburnable. 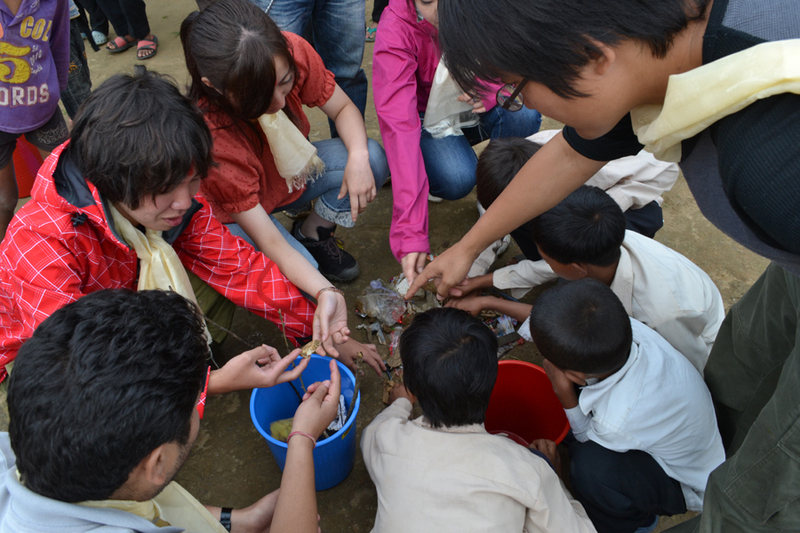 Further, the students learned how to manage the garbage. Every student gave high attention to the workshop. They practiced what they learned during the workshop. After the workshop, the Pax team had few round of group photos with students, teachers and villagers. 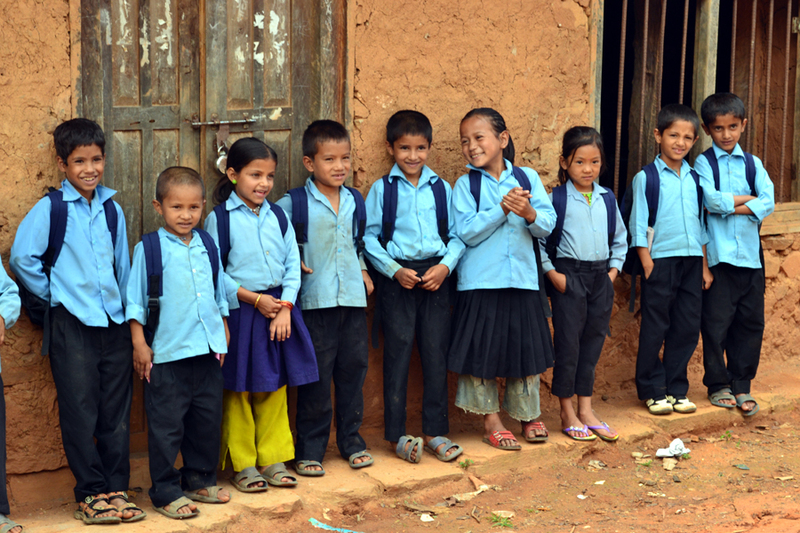 At 5:15pm, the Pax team left for Kathmandu saying goodbye to the students and teachers. The Pax team had to wait a long for the drivers as they had gone to explore some villages. So, some Pax members got a chance to visit President Sujan’s house where they could meet his aunt and a brother. They offered beans, cucumbers and baked corns to the Pax team. Both the drivers arrived at Bhanjyang at 6:45pm. Then, the team left for Kathmandu through the very scary hilly road which was damaged by rains in many places. The Pax team reached Dhulikhel at 8:30pm where they had same Nepali meal: Dal, Bhat, Tarkari and Achar at dinner. After the dinner, the team left for Kathmandu and arrived at PEN Secretariat at 9:45pm. After leaving PEN members at the Secretariat, the two vehicles took Pax IV Hyper members to Fuji Hotel. With the collective effort of PEN and Pax IV Hyper members, both the distribution and the workshops went excellent. PEN sincerely thanks all seven Pax IV Hyper members for their active support and involvement without which PEN team could not complete the program successfully. Special thanks to PEJ and Shoyu Club for sponsoring this program. PEN is very much grateful to Fuji Hotel for providing sticks, water bottles and some raincoats for distribution in Kavrepalanchok. PEN is equally grateful to Honorary Member Nilambar Badal for brilliantly coordinating both the workshops. Thanks to both the drivers for making the traveling comfortable despite the scary condition of the roads. It was a very adventurous traveling. Dipenda deserves a special thank for arranging two 4-wheelers at the eleventh hour. Last but not the least, each and every PEN member who directly and indirectly involved in making this program a great success deserves a special thank.